No day is complete without Raspberry's. 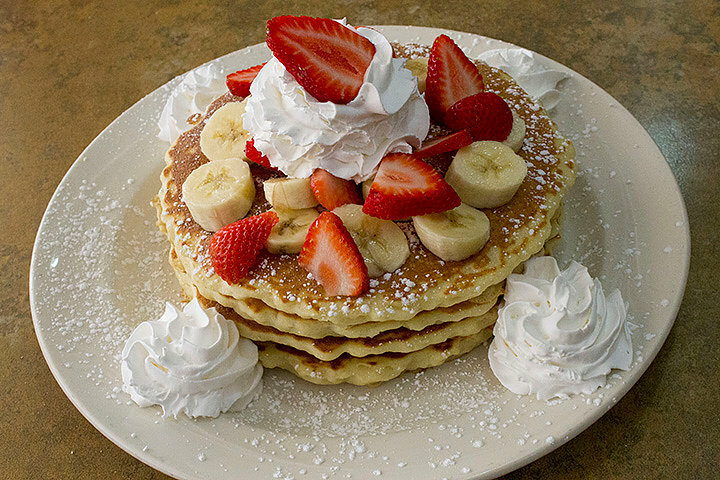 Raspberry's Pancake House offers a wide variety of unique breakfast and lunch options each with their own delicious twists. Our scrumptious menu staples are the reason regulars can't resist coming back for more. 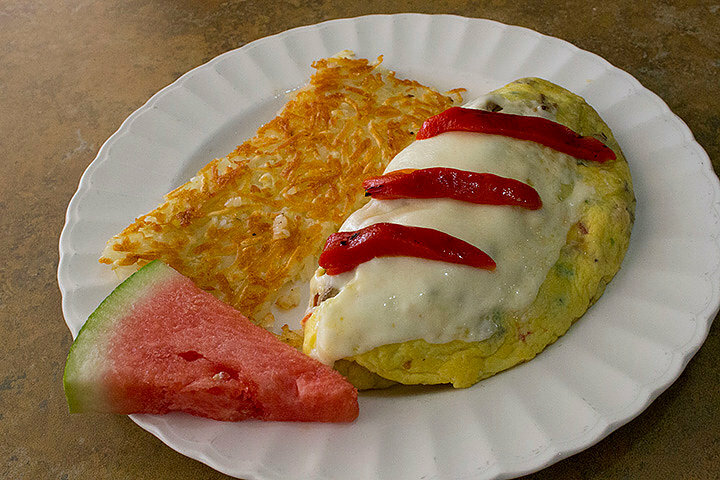 And while our famous breakfasts may take center stage, our wide variety of delicious lunch items are delicious as well. But what's good food without great service? At Raspberry's you'll find our staff fun, friendly, and dependable. We deliver it all with smiles in our warm and inviting atmosphere. Generous Servings and Abundant Flavors. Life is too short for breakfast bars. 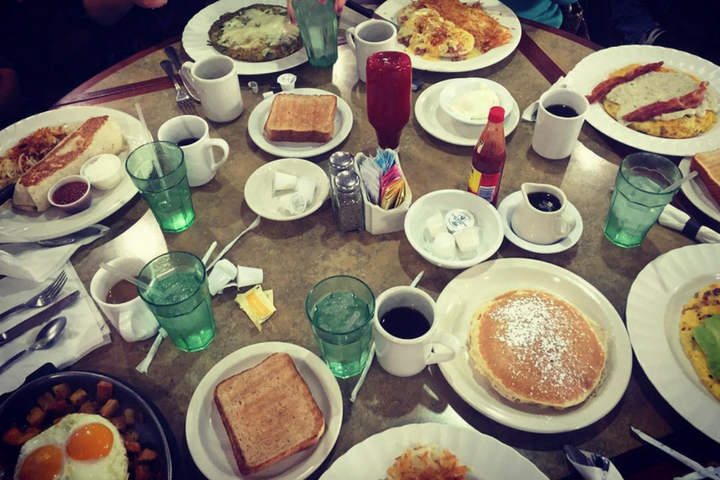 Enjoy a hearty breakfast or lunch from Raspberry's Pancake House in Steger, IL any day of the week!. 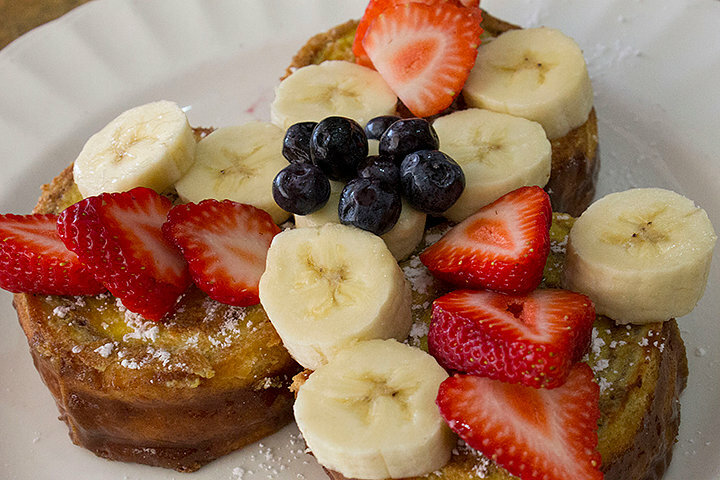 We guarantee quality ingredients and the absolute freshness of every item we serve. Sign up for our e-club to stay in the loop on what's happening at Raspberry's! The Margarita Frittata (with hot sauce )was very filling with a side of pancakes! 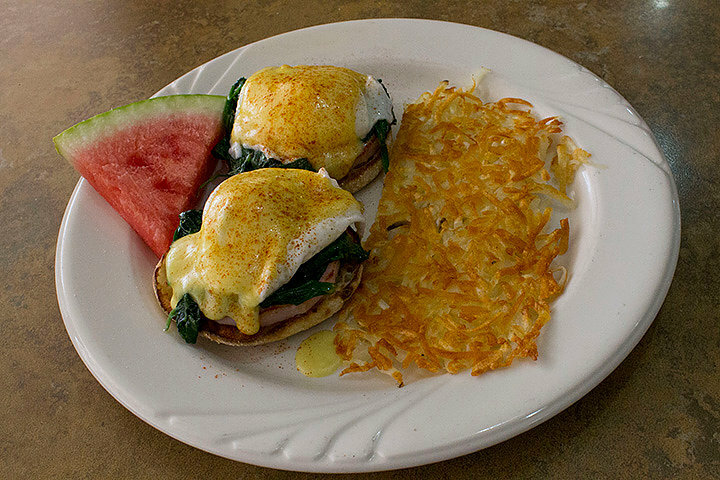 The menu has a great variety and the staff is very attentive and friendly. Best restaurant for breakfast or lunch. The staff is very friendly and the food is great. A wide selection and cooked to perfection. I go often and have never had a bad meal. I highly recommend this restaurant. Very respectable eatery, exceptionally nice wait staff, never had a bad meal there, place was very clean. Soups are delicious and hot. Notice the same people in there every time I go there, when you have regulars it proves to be a good place..definitely on one of my to go breakfast stops!